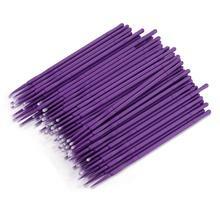 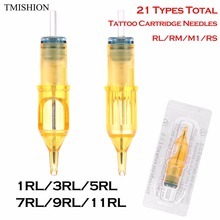 Suitable for eyebrows, eyelids and lips, also for small tattoo design. 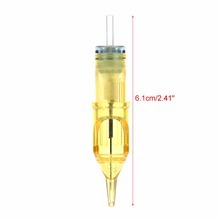 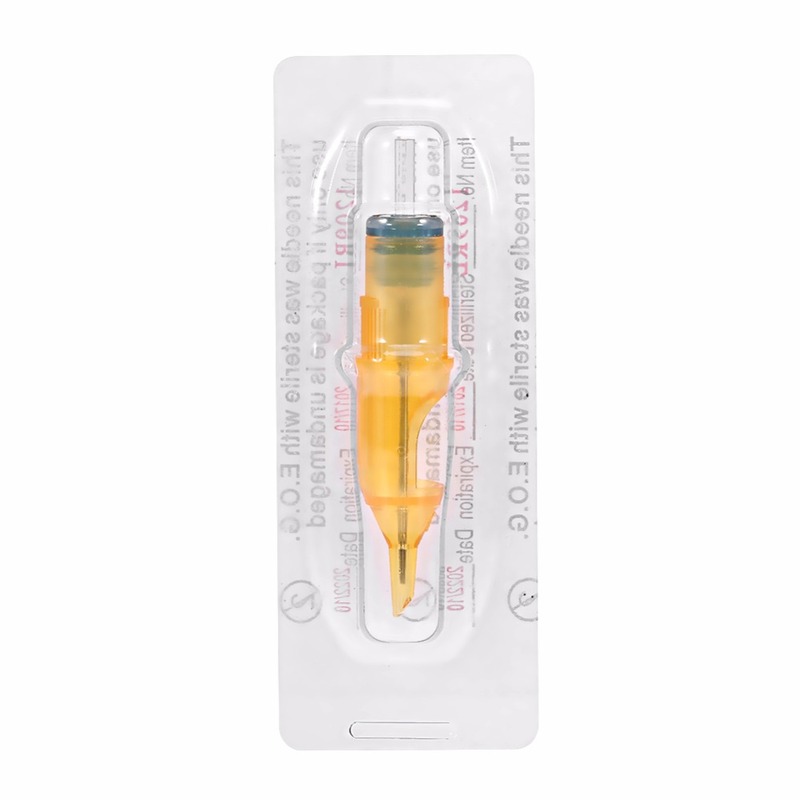 Sterilized packaging, no worry about being infected, safe to use. 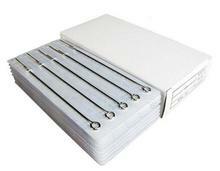 ABS material, stable operation and high-quality. 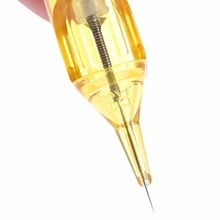 The design of R-type round mouth needle with bevel connection to observe the length of the tattoo pin. 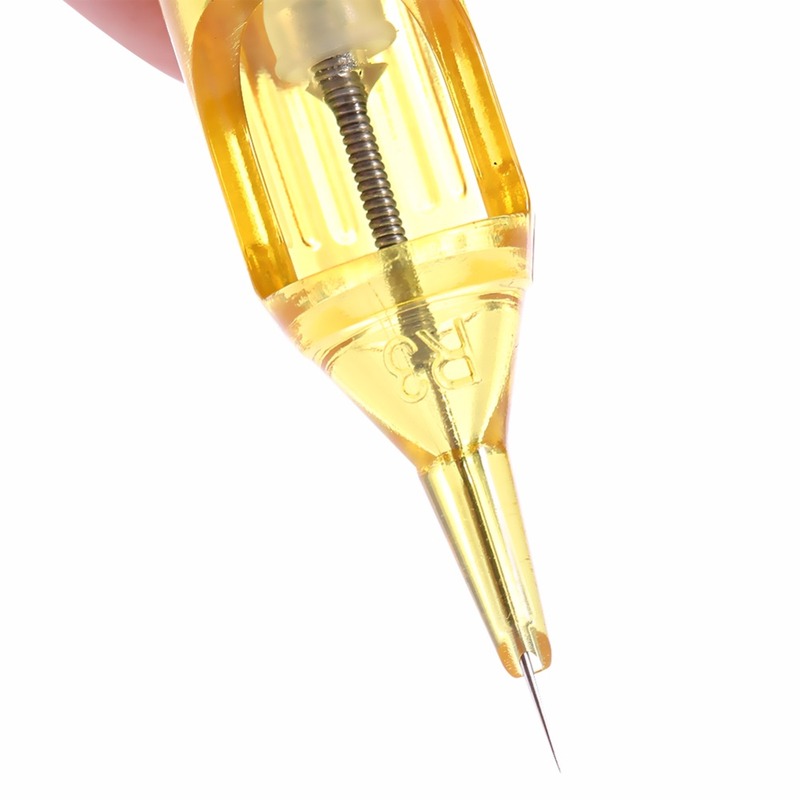 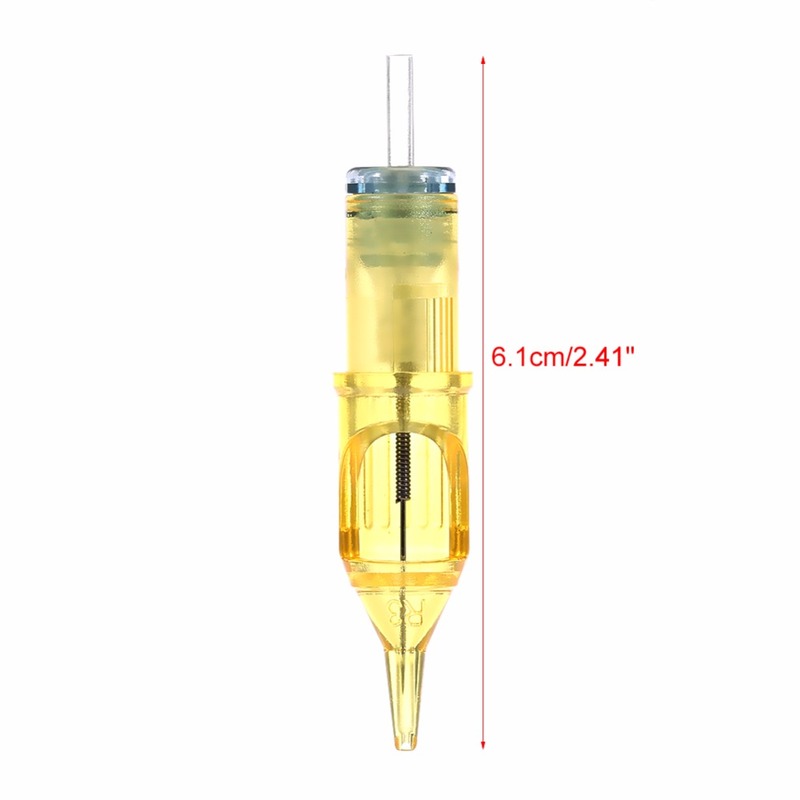 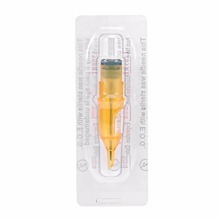 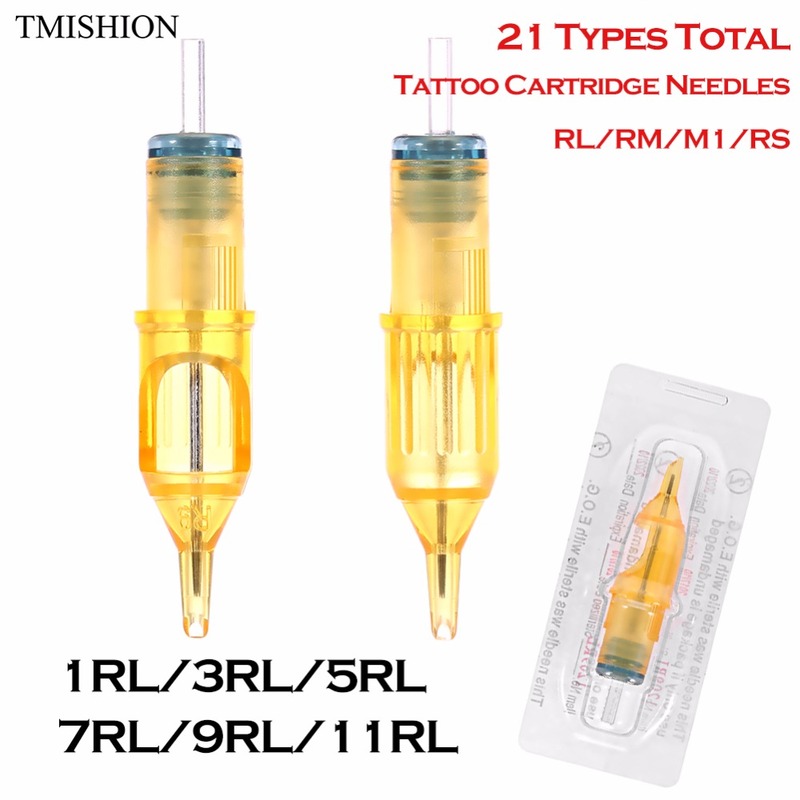 RL/RM/M1/RS four optional types with several sizes will meet different tattoo needles. 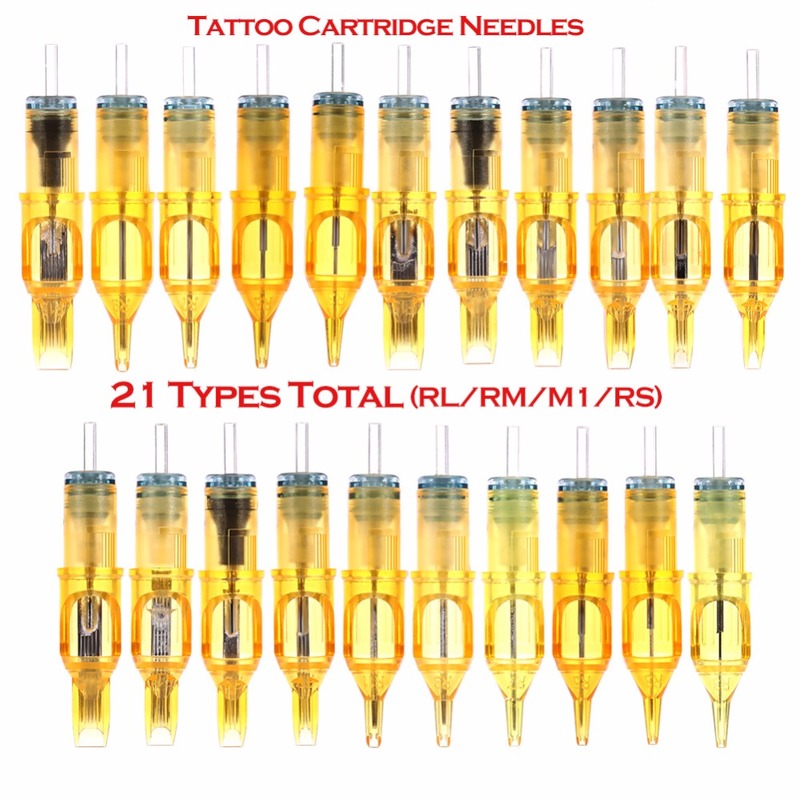 M1 needle bar design is more advanced which adopts the arc type of needle mouth, letting the tattoo needle contact skin without dead spaces. 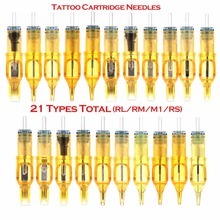 It works with almost all kinds of tattoo machines. 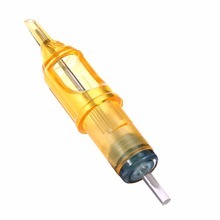 Made of precise mold, fine tattoo pin configuration. 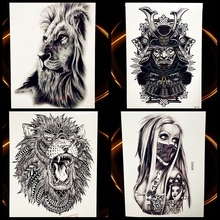 Low noise when tattooing, great gift for a tattooist.